DETROIT (Reuters) -- Fiat Chrysler Automobilies is recalling an estimated 14,769 SUVs in the U.S. to inspect and replace, as necessary, left-front brake calipers. "The left front brake caliper may crack due to being made from an incorrect material," the U.S. National Highway Traffic Safety Administration said on its website. "A cracked brake caliper may lengthen the distance needed to stop the vehicle and increase the risk of a crash." The recall covers certain 2015-16 Jeep Grand Cherokee and Dodge Durango models. The company says "eight such calipers may have been installed on vehicles." The company is unaware of any related injuries, accidents or complaints. 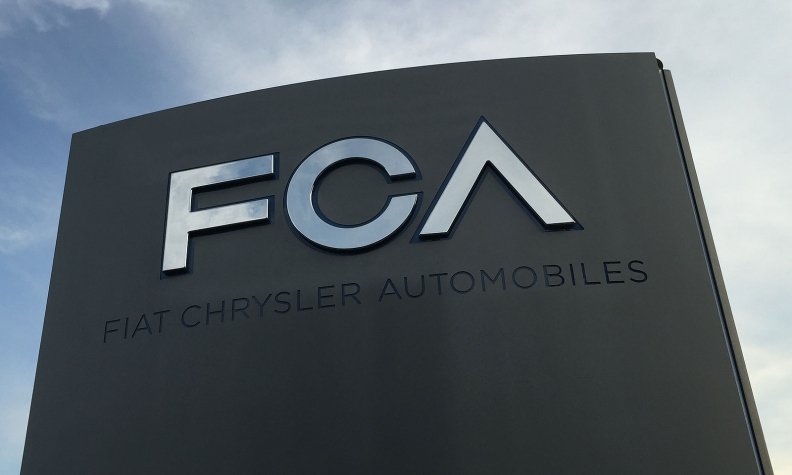 An additional 396 vehicles are being recalled in Canada, along with 287 in markets outside the NAFTA region, FCA said.